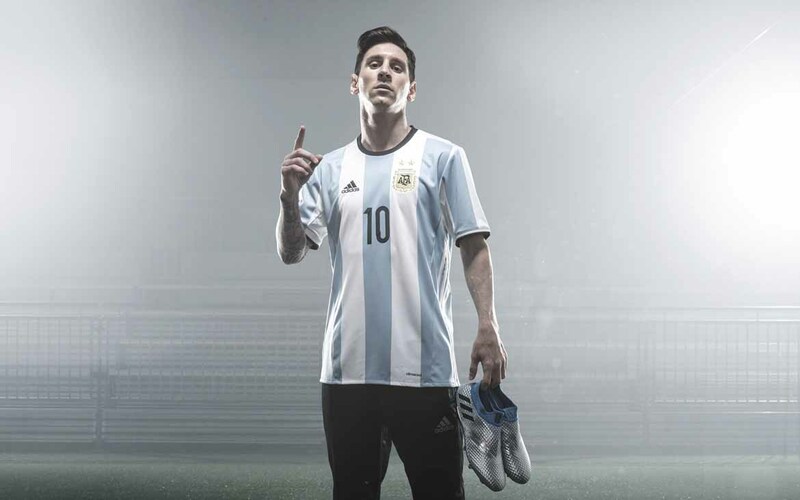 Created for the Argentinian magician, the new MESSI 16 football boots focuses on speed and agility. 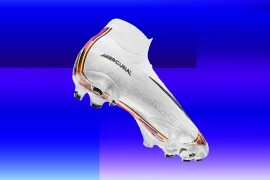 This is the new boot that Lionel Messi will be wearing as Argentina bid to win the Copa America tournament this summer. 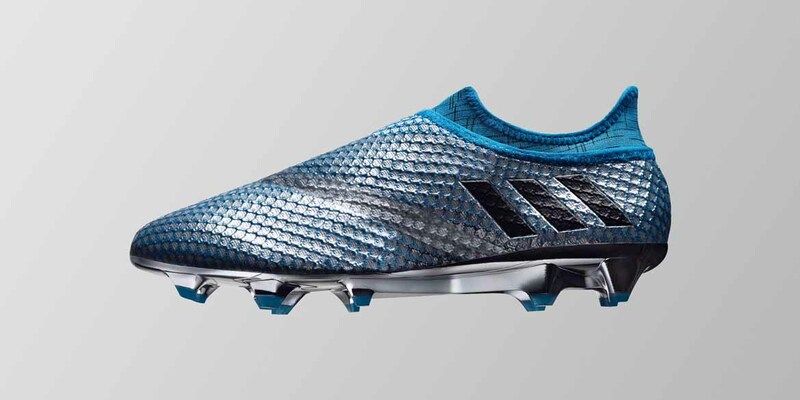 The brand new MESSI 16+ PUREAGILITY, part of the Mercury Pack. 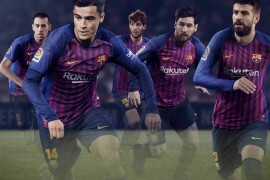 Playing on the traits that contribute to make Messi one of the most admired of all time, the new MESSI 16 focuses on speed and agility. 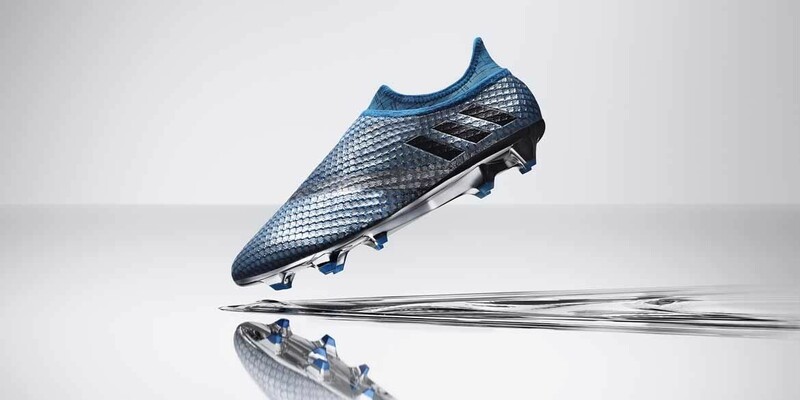 Like the rest of the Mercury Pack, the MESSI16+ has a metallic based colourway and it is destined to stand out this summer. Designed to be the perfect balance of weight, thickness and strength is the dynamic AgilityKnit material, which makes up the upper. 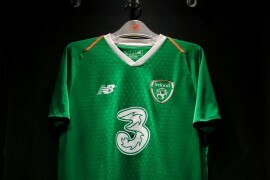 It also boasts a zero-wear-in time, so expect lots of comfort. 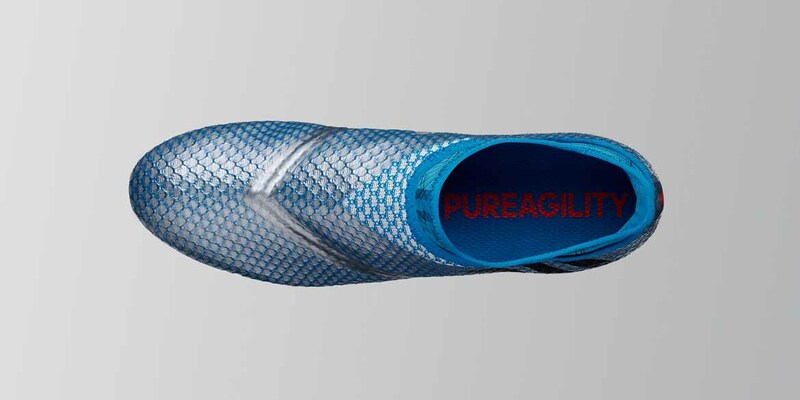 The PURECUT internal lacing system works in sync with the heel lining, delivering an uncompromised fit and assisting agility. 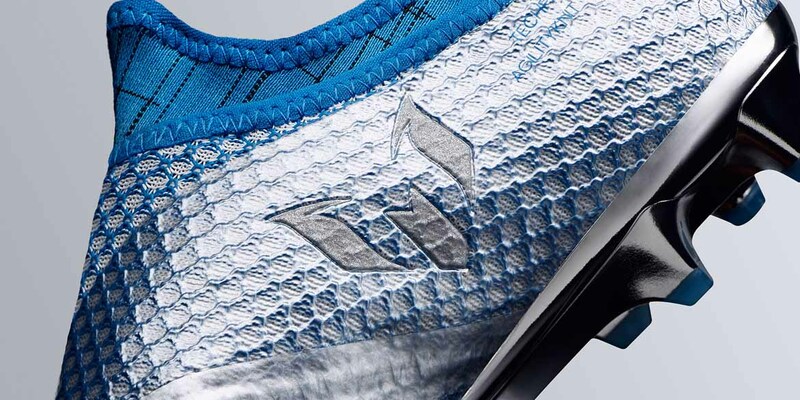 Developed with and for Lionel Messi is the unique SPRINTFRAME outsole. 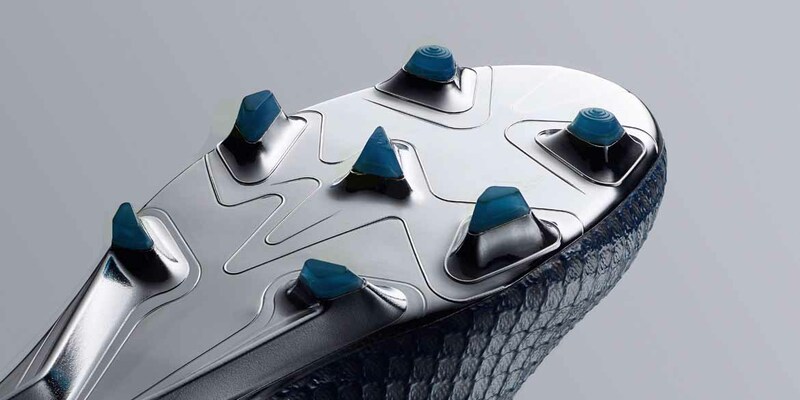 The new outsole system provides the highest stability and traction. 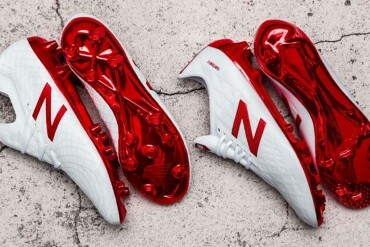 The unique construction allows for maximum performance at the lightest weight possible.